We know you’re busy so to help you out we’ve put together a handy cheat sheet. 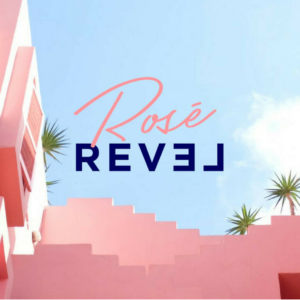 Below is everything you’ll need to share news of your involvement in ROSÉ REVEL with your customers, trade, email database and social media followers. Facebook event pages are a great place to spread the word about what’s happening on the day. If you are a producer, and you are attending the event, be sure to click ‘going’ or ‘interested’ on these city pages. If you say you’re going to an event, you’ll get a notification every time we post there. These event pages are becoming more and more important in the event sphere and are a way to cut through the Facebook algorithm. Also, please share these events on your Facebook business AND personal pages. We’ve got the words and the images; all you need to do is copy and paste from the below. Feel free to tweak the copy to suit your own tone – we’re totally cool with that – or use the Instagram copy on Twitter and vice versa. You can also disregard us entirely and create your own content – whatever works for you! As long as you’re talking about yourselves and your involvement in Rosé REVEL. Tag @REVEL.Global on Facebook in order for your post to appear in more people’s newsfeeds. On Instagram, tag @RoseREVEL both on the image and in the copy to make it easier for consumers to find your page. To increase reach on your INSTAGRAM posts also consider using #RoseREVEL as part of your caption/comment. And make sure you use the hashtag #RoseREVEL on your INSTAGRAM and TWITTER posts so we can find you! 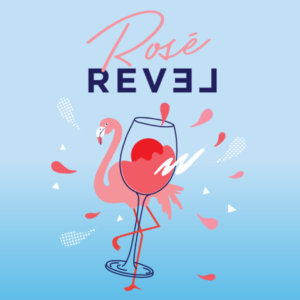 Meet @roserevel, a festival celebrating various styles of rosé from a range of different producers and personalities from around the world, including us! October 21 in Tokyo, see you there. Double the pink, double the fun. We’ll be at @roserevel in Tokyo on October 21 where we’ll celebrate the various styles of rosé from all over the world. 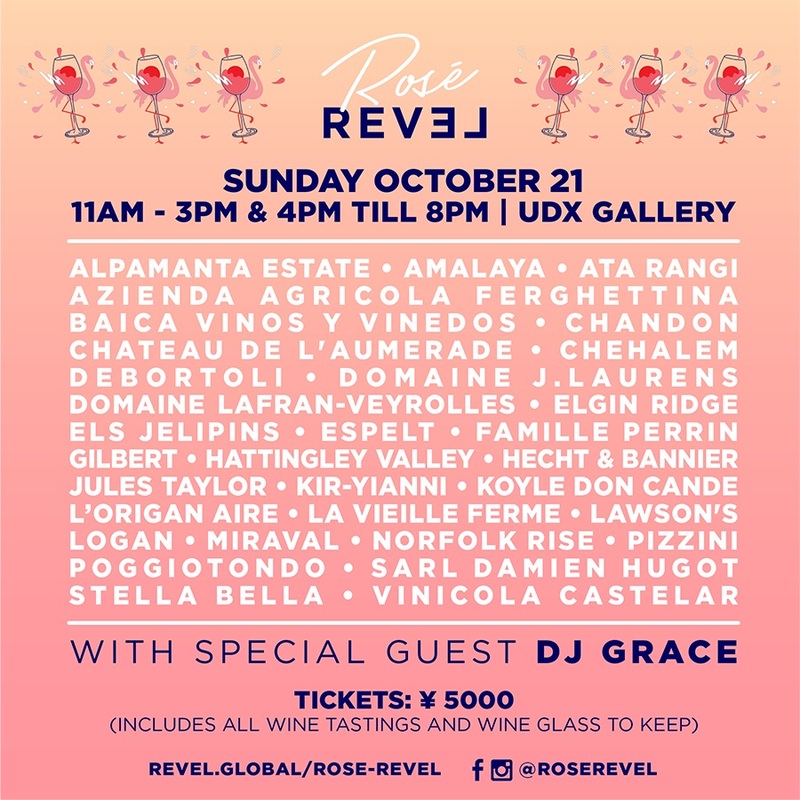 Visit us at @roserevel, a festival celebrating various styles of rosé from a range of different producers and personalities from around the world. Our daydream in a square. 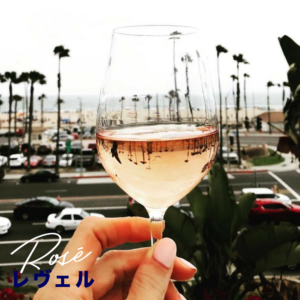 Making that dream a reality at @roserevel in Tokyo on October 21, where some of the best rosés in the world will be on pour – like ours! See you there. Please add ROSÉ REVEL as an event on your website. Include THIS LINK to the event page. 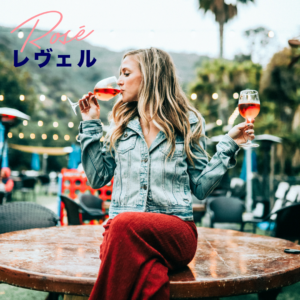 The team behind Pinot Palooza are back in Tokyo with another epic wine event, and this time it’s all about rosé. Come and see us and a bunch of other great rosé producers from around the world. All wine tastings are included in the ticket price, plus there’ll be food to purchase, great music and more. Canva will quite literally change your life when it comes to social media. In short it’s an online resource for creating graphic content quickly and easily. It’s super easy to use. Check out HERE.